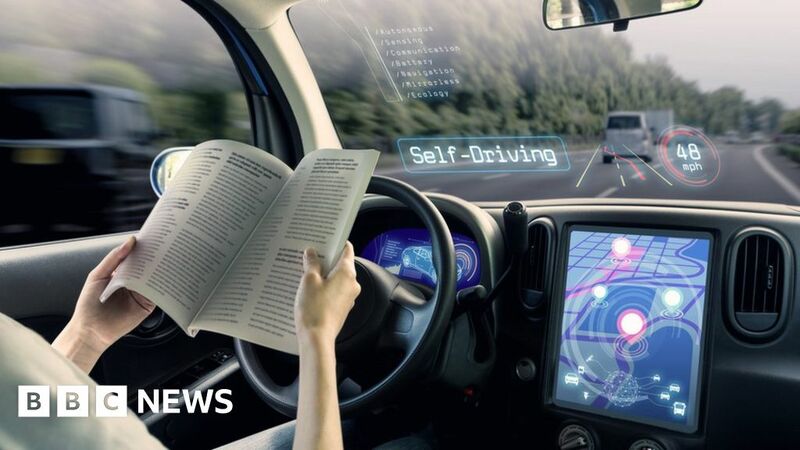 HomeBusinessWill 5G be necessary for self-driving cars? September 27, 2018 Business Comments Off on Will 5G be necessary for self-driving cars? February 7, 2019 Comments Off on Smaller stocks are winning again, but for how long?